About 40% of fish catch worldwide is unintentionally caught and is partly thrown back into the sea, either dead or dying. 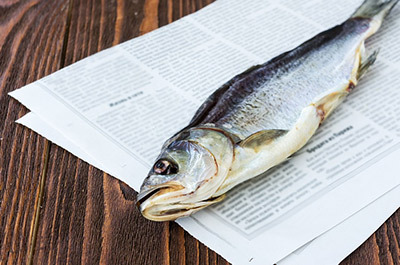 The fish that ends up on our plates often has a disturbing past. 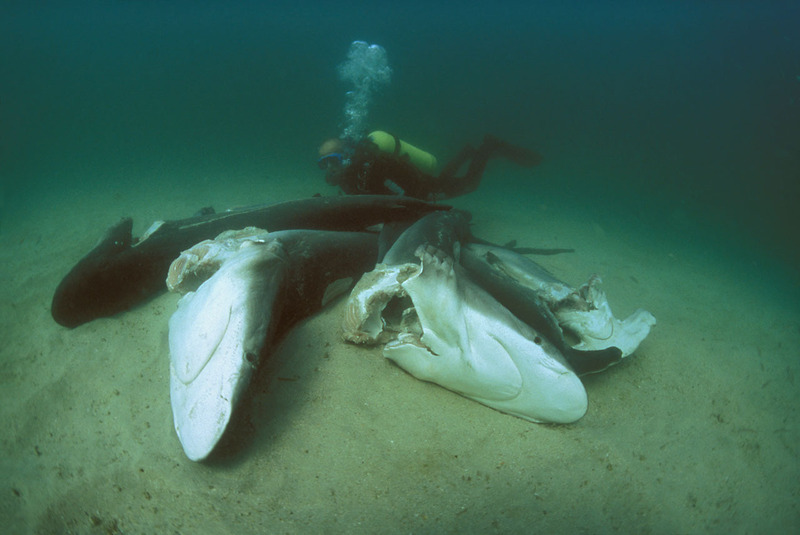 Often, it’s not just the desired species that are caught but also many other undesired animals – so-called bycatch. 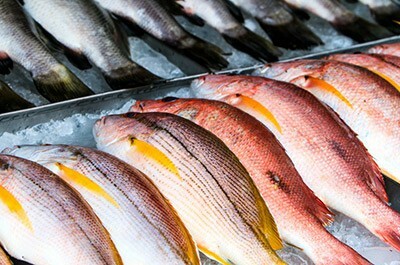 In total, 38 million tonnes of sea creatures are unintentionally caught. 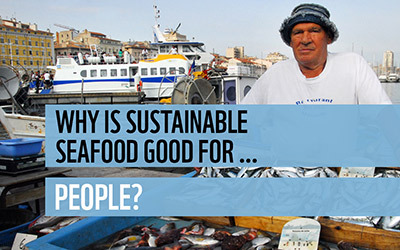 That is 40% of fish catch worldwide. A large amount of this is either thrown back into the sea as ‘rubbish’, dead, dying or seriously injured, or disposed of on land. 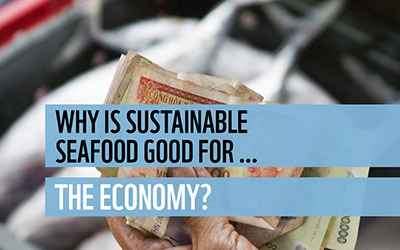 For some species, it is even more: for 1 kilo of shrimp, 5-20 kilos of bycatch can be found in the nets! 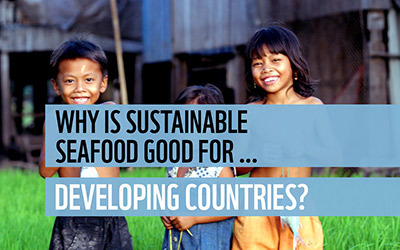 This commercial, unselective fishing is therefore one of the biggest threats to marine species. 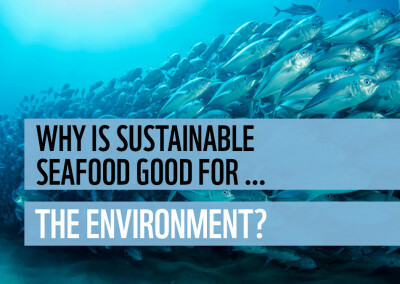 A huge waste that is bringing entire species closer to extinction is threatening the basis of fishing and is destroying the sensitive marine habitat – not to mention the question of how we can find it ethical to treat living creatures as waste products. 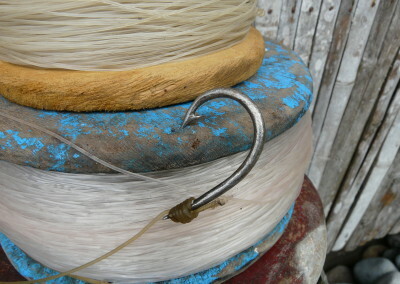 Drift nets and gillnet operations are among the most dangerous fishing techniques. 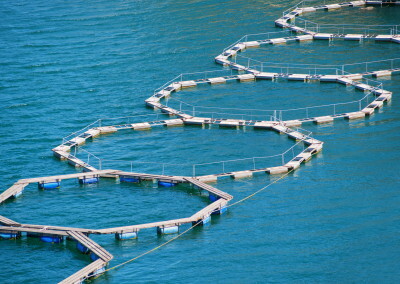 The gillnets, of up to 30m high, either hang just under the water surface or are anchored to the seabed. 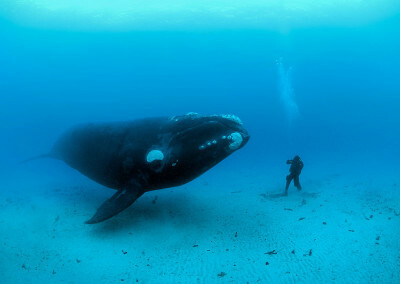 Fish of a certain size get caught on it by their gills or fins but many whales and dolphins also get caught in the nets, can’t reach the surface to breathe and die painfully. Nowadays, bycatch is actually the biggest threat to endangered marine mammals in the world. 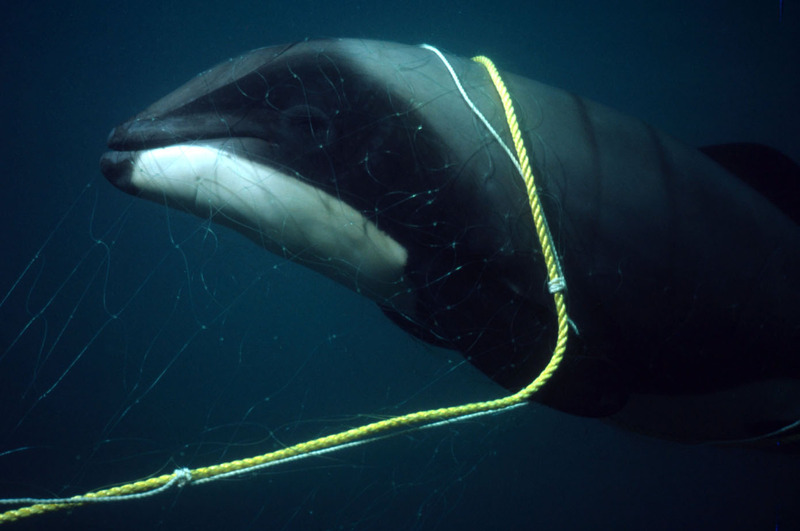 Alone in Pakistan, 1,200 dolphins die every year in tuna gillnet operation. 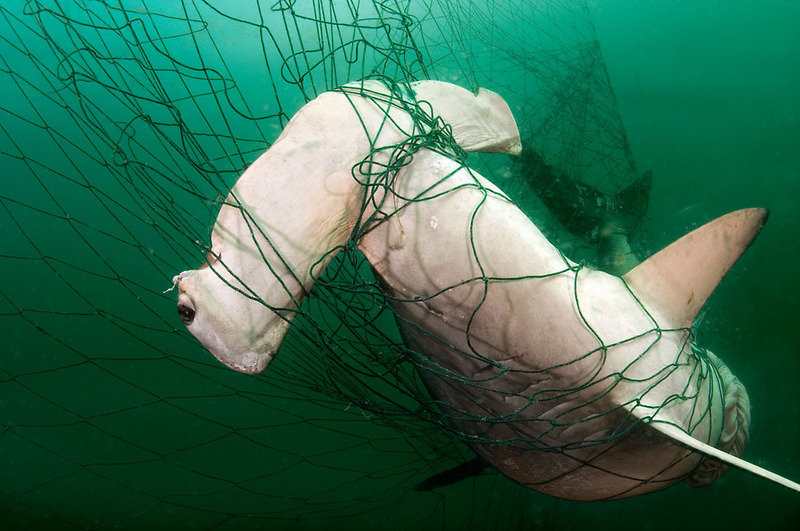 But it doesn’t have to be that way – there are lots of more intelligent fishing methods that significantly reduce bycatch: Nets with openings for turtles to swim up and out of, special hooks to avoid turtle bycatch or use of odours to deter sharks from bait on long lines. 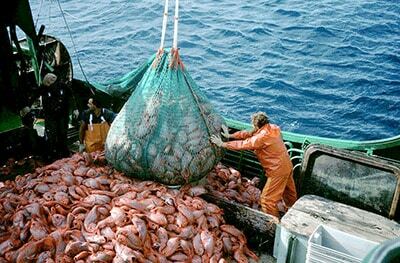 These are just a few examples of selective fishing methods that significantly reduce bycatch. 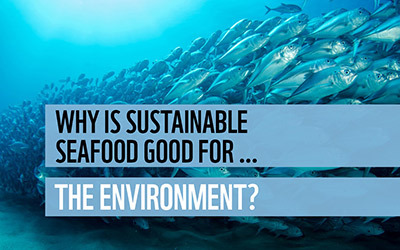 Sustainable fishing doesn’t only mean catching the amount of the desired species that doesn’t endanger the stock. It also means avoiding bycatch to put an end to this sad chapter of our relationship with marine species.